So you have an interview for that amazing summer internship you've always dreamed of and you can't help but freak out. This is your first chance to dive into the professional world and put something actually useful on your resume. You've visited your university's career advising for interview tips, but you can't help feeling that something is missing. Finally it's the morning of your interview and you realize the problem: You don't know what to wear! Well lucky for you, your girl Mimi has got some outfit ideas coming your way. Whether your internship is professional or more casual, always try and look your most presentable at an interview. 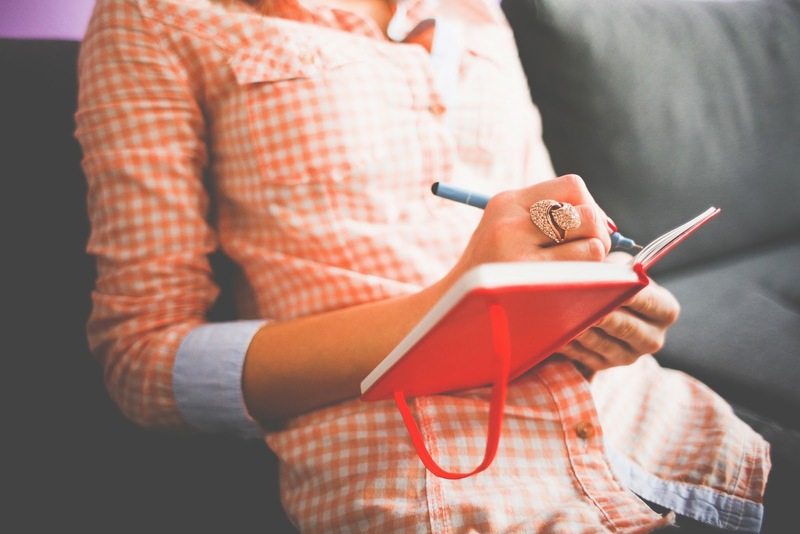 First impressions last a long time and can be the deciding factor on whether you get the job. Here we go. This look is for the career woman that is applying for a real deal professional internship. Every article of clothing is very conservative and sophisticated, yet graceful. Make sure the neckline isn't too steep and the skirt hemline isn't too short. 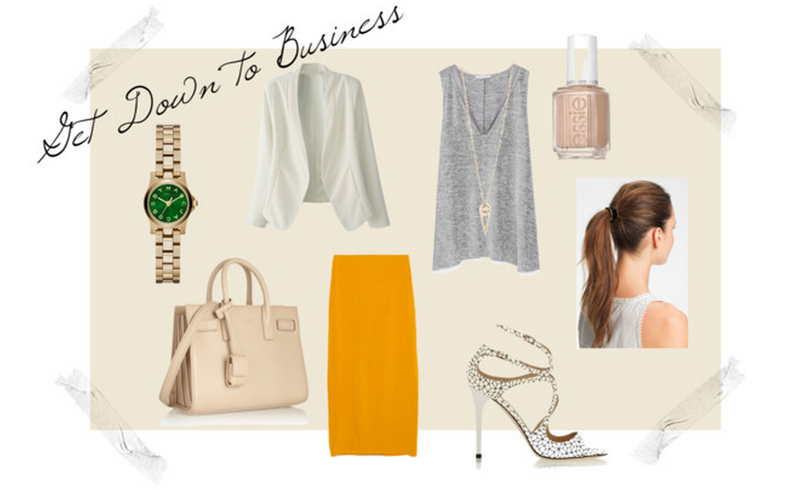 Pair it all with a sleek pony and you're ready to kill that interview! 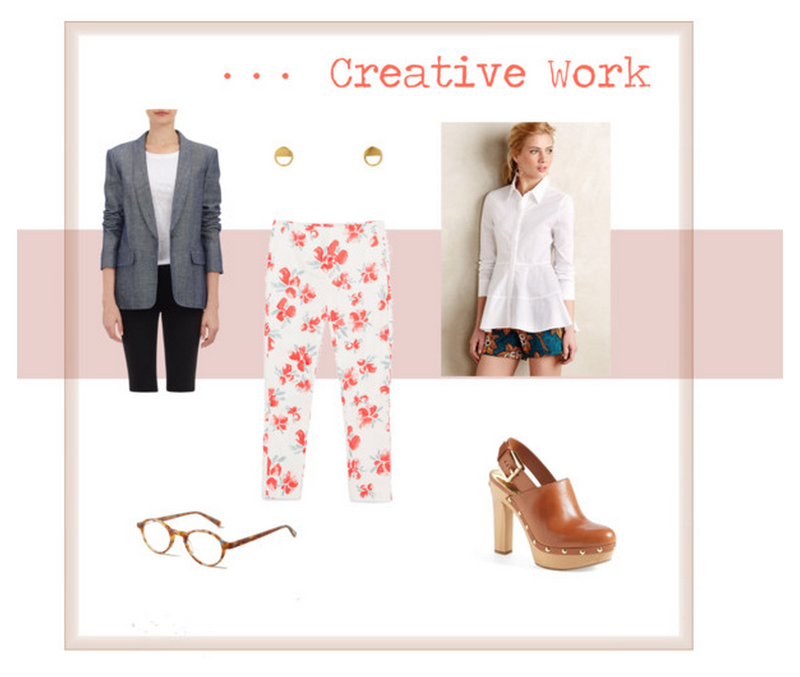 If the job or internship you are applying for has more of a casual, creative vibe then translate that into your outfit! Interviewers will definitely notice your sense of artistry in your clothing especially since it is their first impression of you. Just remember to still keep things clean and professional. 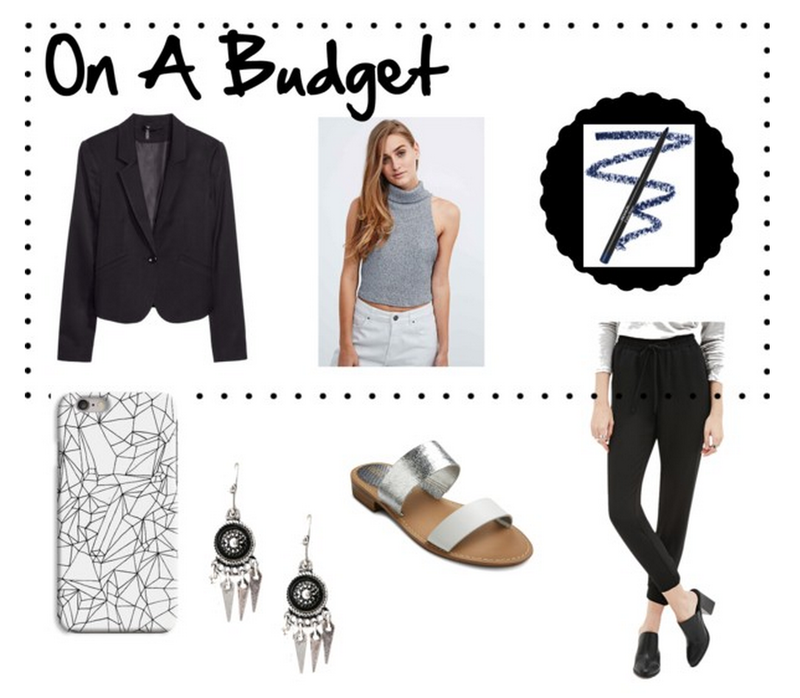 For those of you who are on a budget, and let's be honest job hunters usually are, then this look is tailored just for you. When looking for affordable, professional clothing, I find that H&M and Zara (sale) are your best options. No one said you needed to buy designer to look fab, darling. The trick is to make your hair and makeup polished. Because everyone needs interview outfit inspiration, I decided to create a look for males as well. Men's fashion is as fun, if not more fun, than women's fashion in my opinion. There are so many ways to mix and match tops and bottoms with jackets and shoes. To check out more male's fashion, read Adam Gallagher's blog I AM GALLA. His blog displays beautiful photos of his California meets New York style which looks like it came straight out of a Zara catalogue. I hope that my interview fashion inspiration and tips helps your future job or internship hunt! 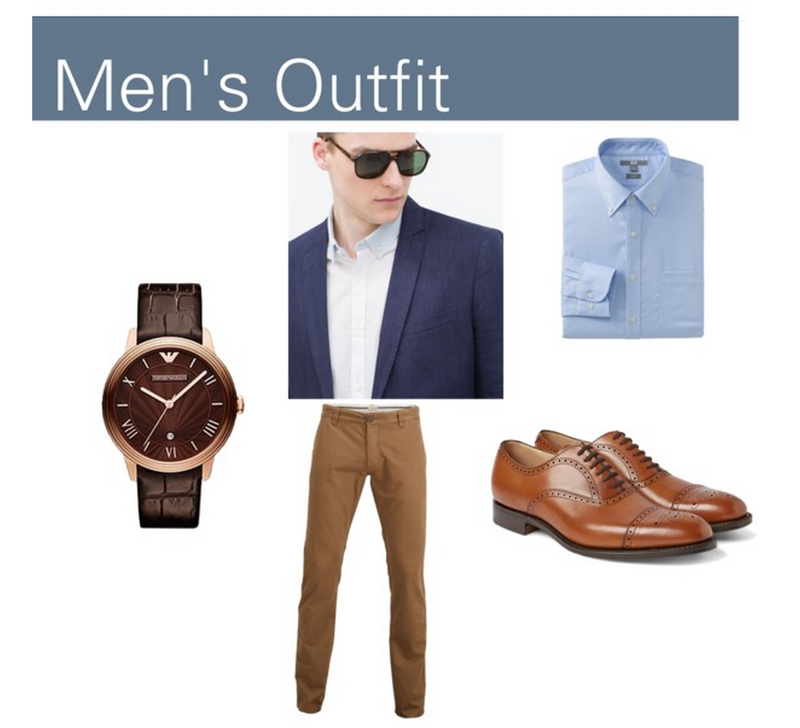 Let me know in the comments what your take on office style is. Slay those interviews! Great options here. Thanks for sharing. Thanks! Your blog is also so fabulous! I'm a fan!